Early Sunday morning, Don Sweeney made his move- a somewhat aggressive one. 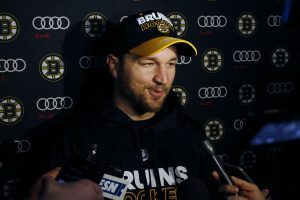 The Boston Bruins signed Rangers Rick Nash in exchange for Ryan Spooner, Matt Beleskey, Ryan Lindgren, a 1st round draft pick and a 7th round pick in 2019. For some fans, this move is either great or terrible and judging from comments online, fans are split. I want to hate this trade, but in truth, I think it’s smart. Believe me, I’ve haven’t always been a Sweeney fan, but you have to give him credit. After all, he’s a big reason why the Bruins have so many young prospects. And in the NHL, that’s what you need in order to be competitive. 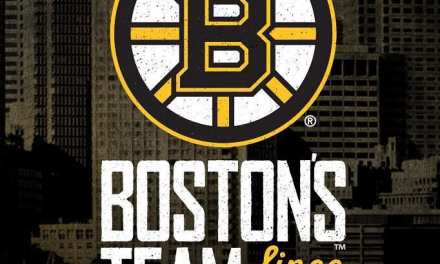 The big thing for me is that he found a team willing to take on Belesky’s contract and letting Spooner go means that the Bruins will have some wiggle room in their salary cap, which is good news for Boston. 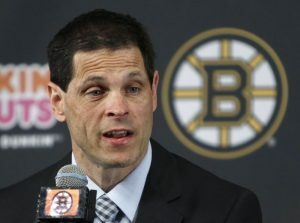 In addition, the Bruins would only have to retain 50% of Belesky’s contract. And yes, there are many fans who think trading Spooner and giving up a top prospect like Lindgren was too high of a price to pay. 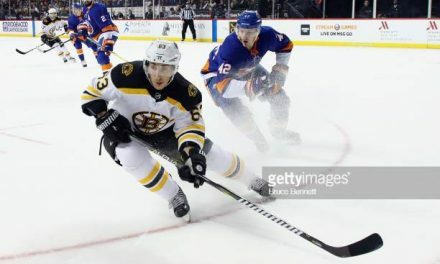 But think of it this way: realistically, Ryan Spooner didn’t have much time left on his contract and the Bruins more than likely wouldn’t resign him after he becomes a free agent. In all fairness, Spooner had started to play really well this season and put up some good numbers. But let’s face some tough truths here- his career wasn’t really going anywhere in Boston. For the past few seasons, Matt Beleskey hasn’t exactly been stellar. However, finding a team to absorb his contract was a challenge. Luckily, the Rangers answered that call, which leads back to my original point of the Bruins now having some good wiggle room in their salary cap. Throughout this season, the message was clear. 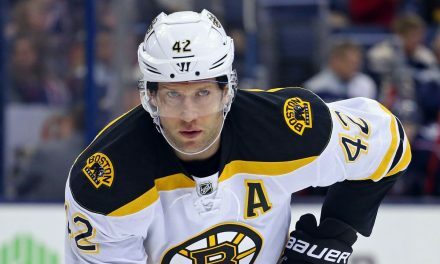 This Boston Bruins team is exceeding all expectations, despite some recent tough losses. In order to rebuild your team, you need to get some young players along with a coach that’s going to lead them to the playoffs. 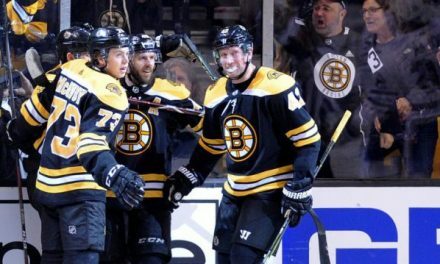 The Bruins have a good amount of young prospects that are playing their first year in the NHL and plenty that are being developed in the AHL and college level. 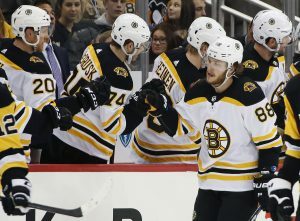 Players like Jake Debrusk, Danton Heinen, Sean Kuraly, Matt Grzelcyk, and Charlie McAvoy. They’re good. Like really good. And if you want them to continue to wear the spoked B, you need to pay the price. So for those thinking these recent trades are not going to work to the Bruins advantage, you have to look at the big picture. 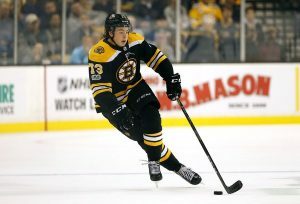 As a fan, I would rather see someone like McAvoy here in Boston for many seasons, even if it means losing someone like Spooner. 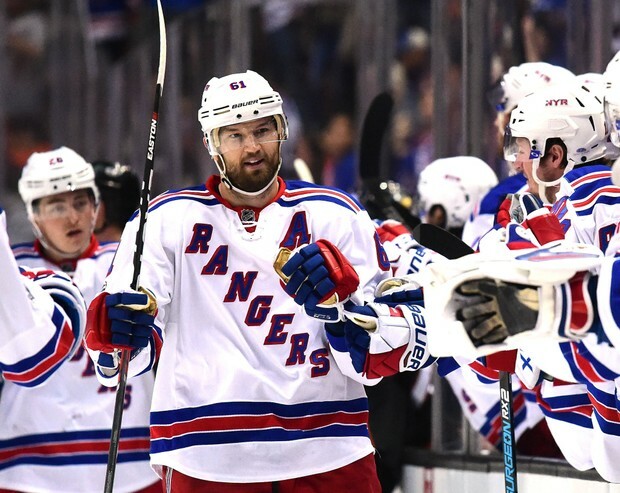 The Rangers also got a pretty good deal that will help rebuild their team and the Bruins got a proven veteran player that can score. A perfect mixture of veteran and flourishing youth is what the Bruins have now. And they wouldn’t want it any other way.